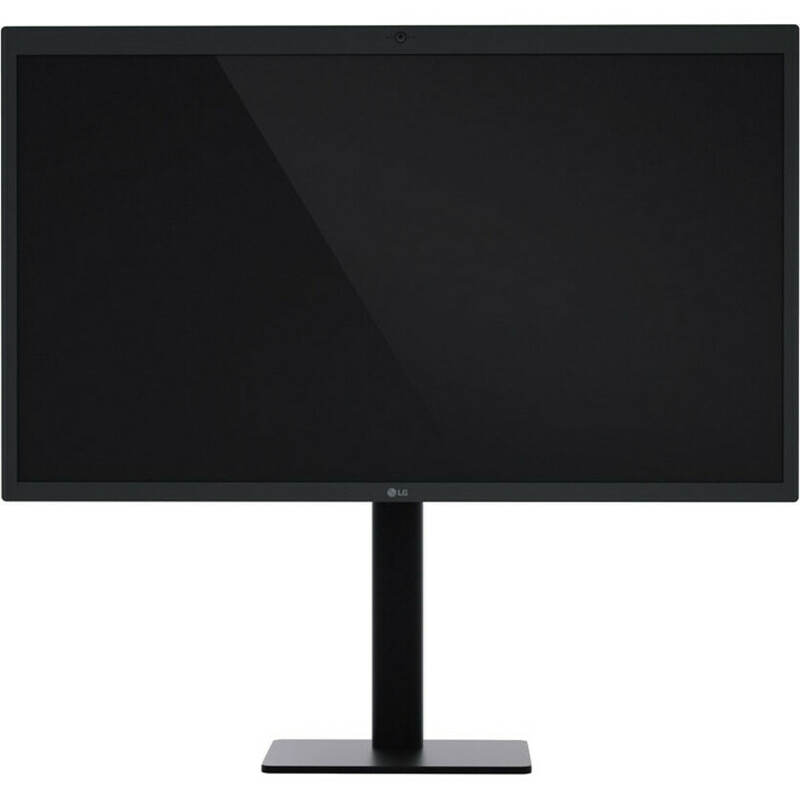 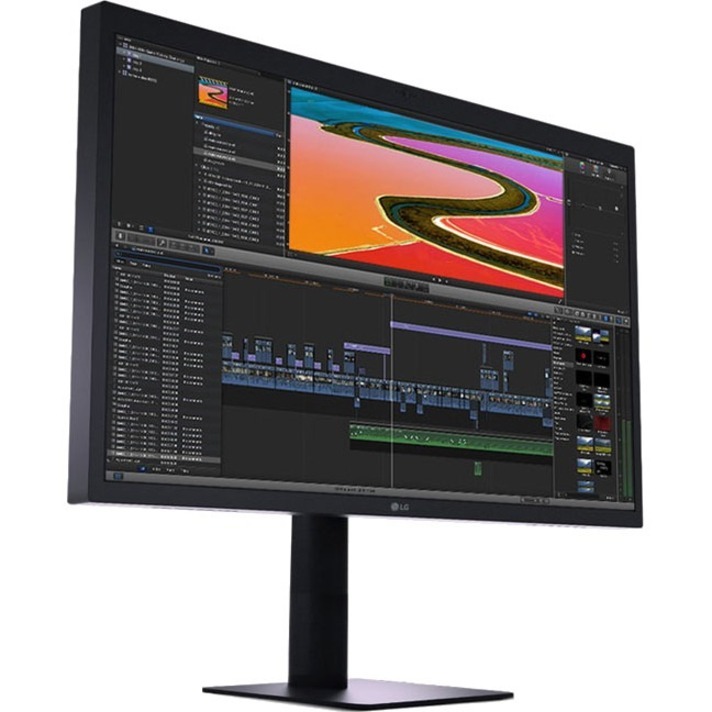 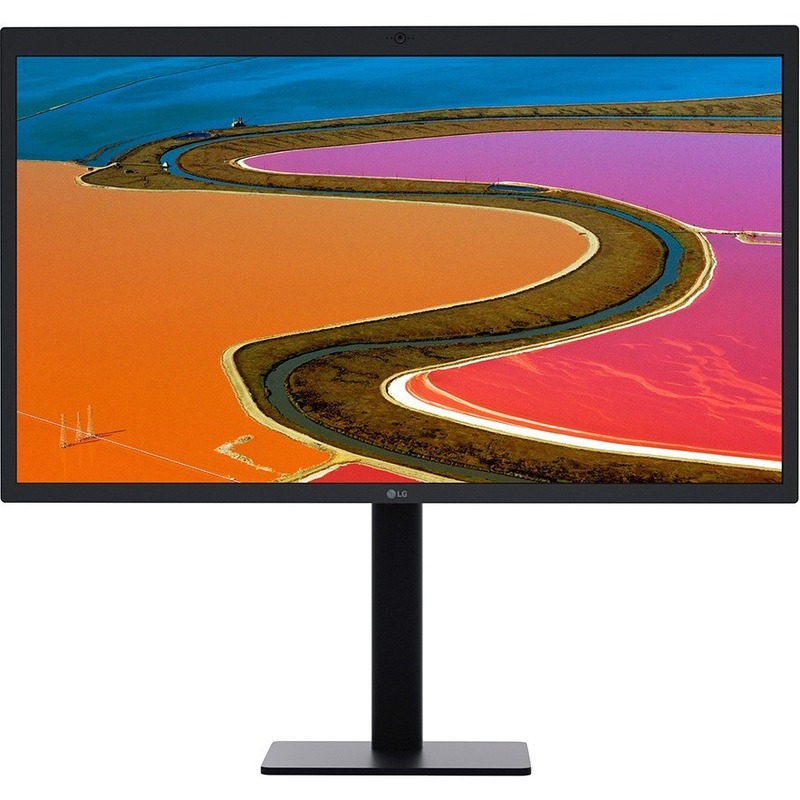 At 218 pixels per inch to deliver 5K resolution (5120 x 2880 at 27") the LG UltraFine™ 5K display lets you experience the definition and detail of a Mac on a large 5K screen. 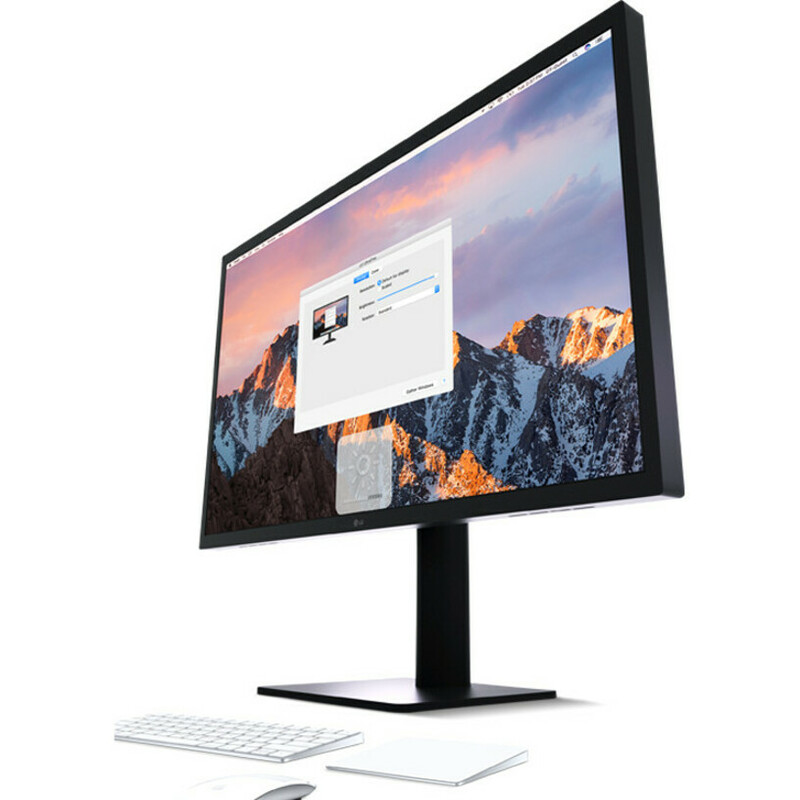 The LG UltraFine™ 5K display reaches a brightness of 500cd/m² and can express a wide range of color and contrast. 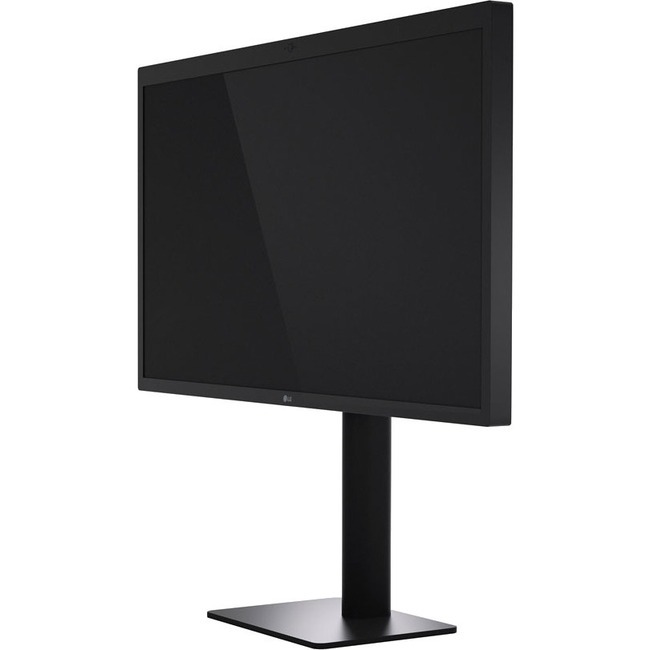 You can experience vivid, lifelike images on a 5K screen, which provides a more natural representation. 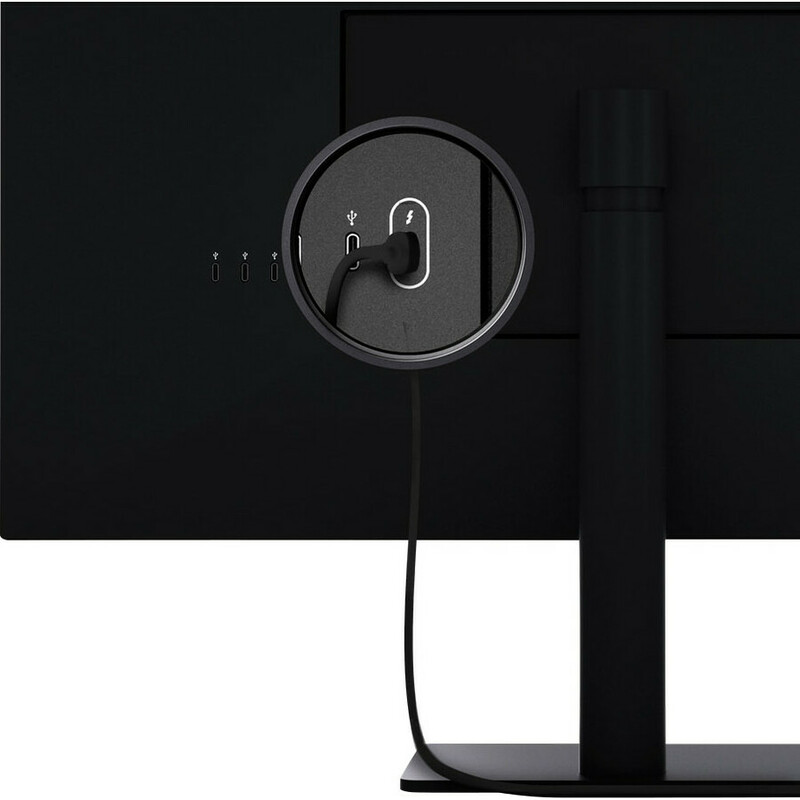 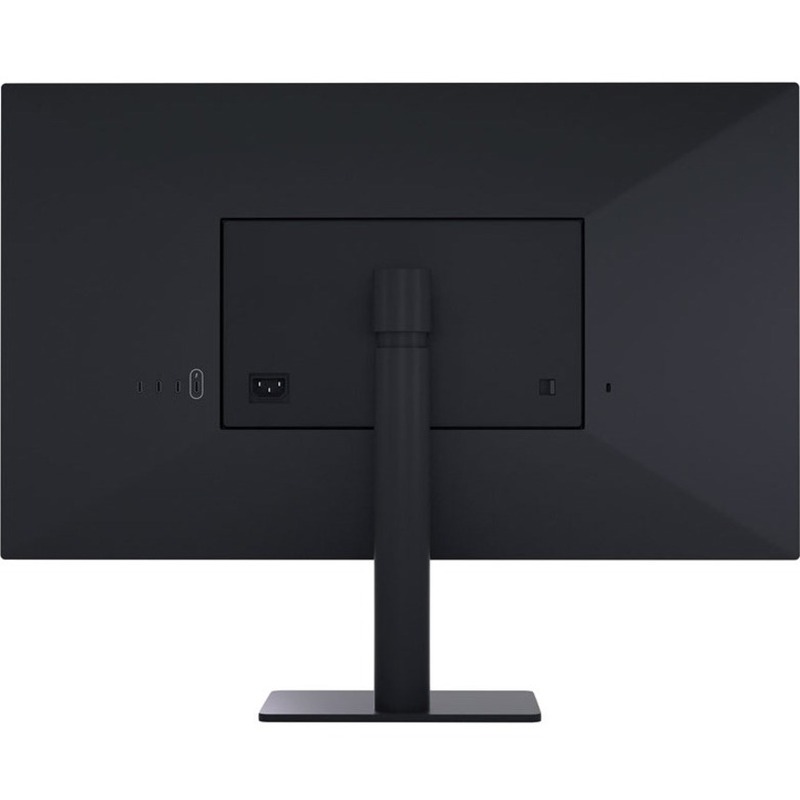 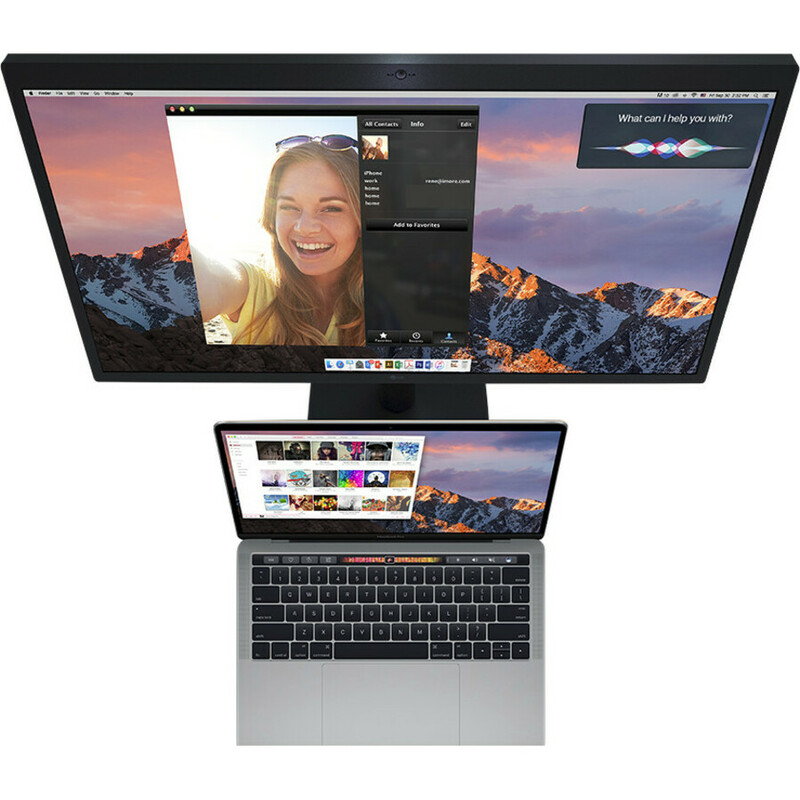 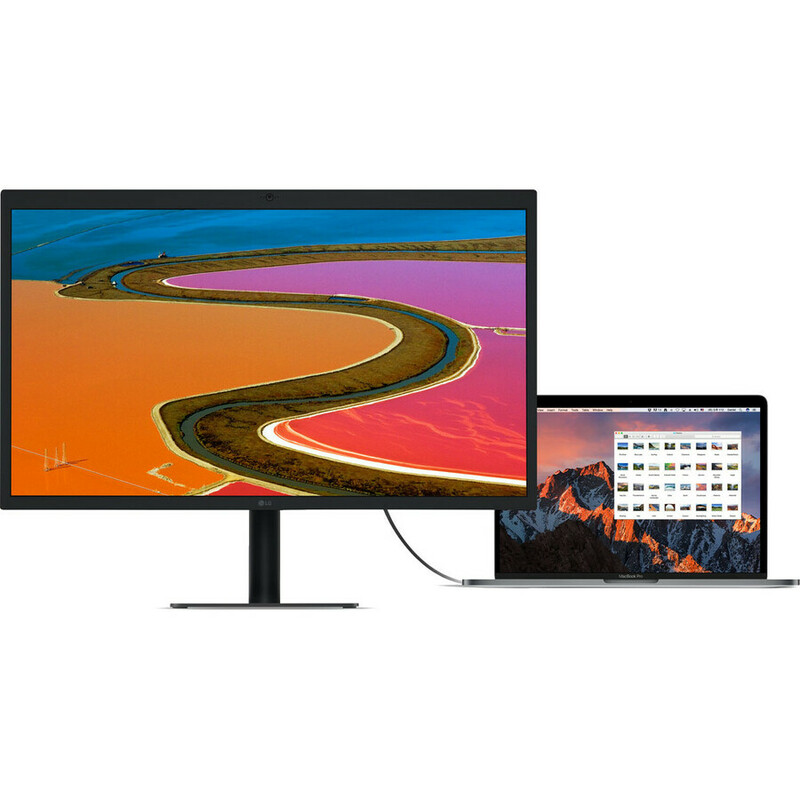 The LG UltraFine™ 5K display has an internal webcam and responsive speakers/microphone that are perfectly suited to entertainment and communication, allowing you to watch movies, and video chat. 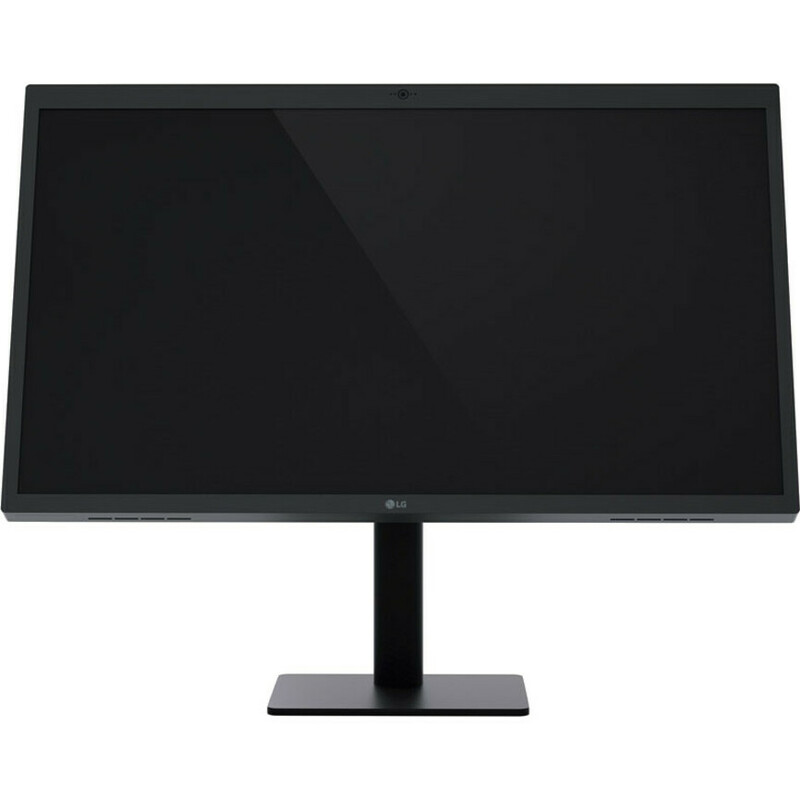 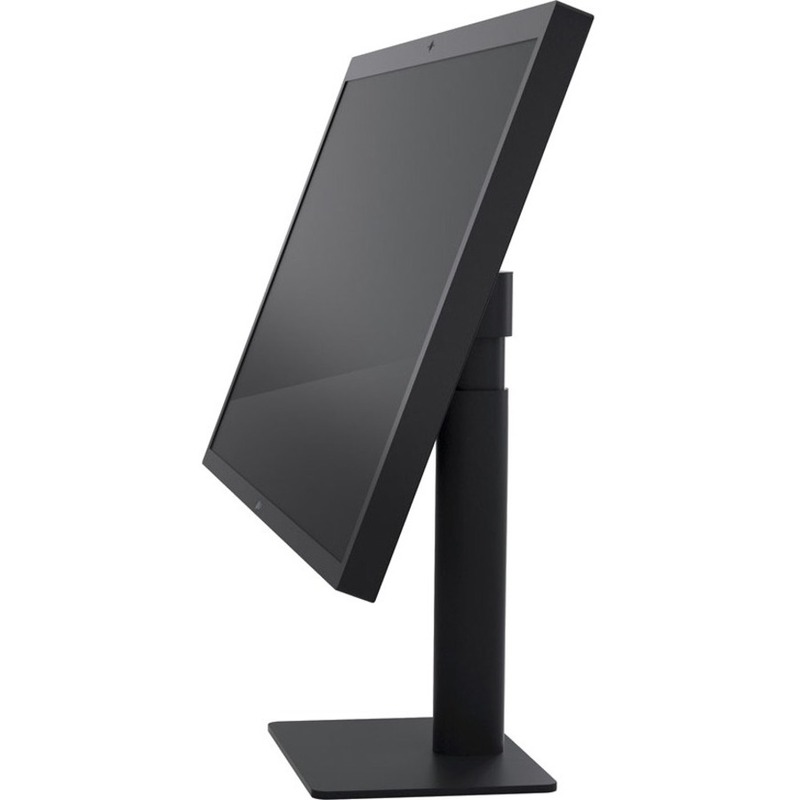 LG UltraFine™ 5K displays have convenient height/tilt adjustment. 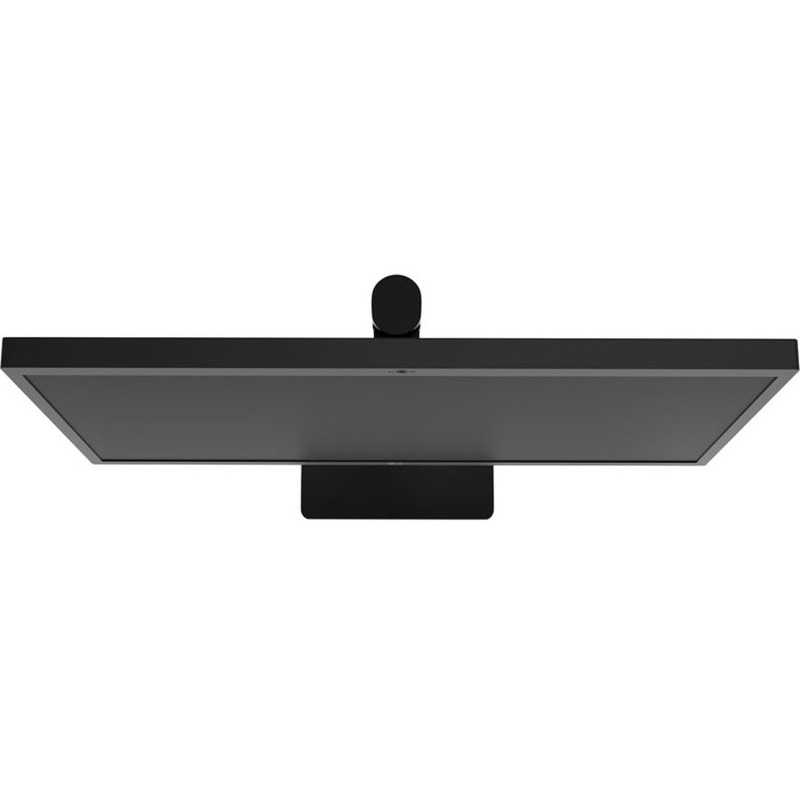 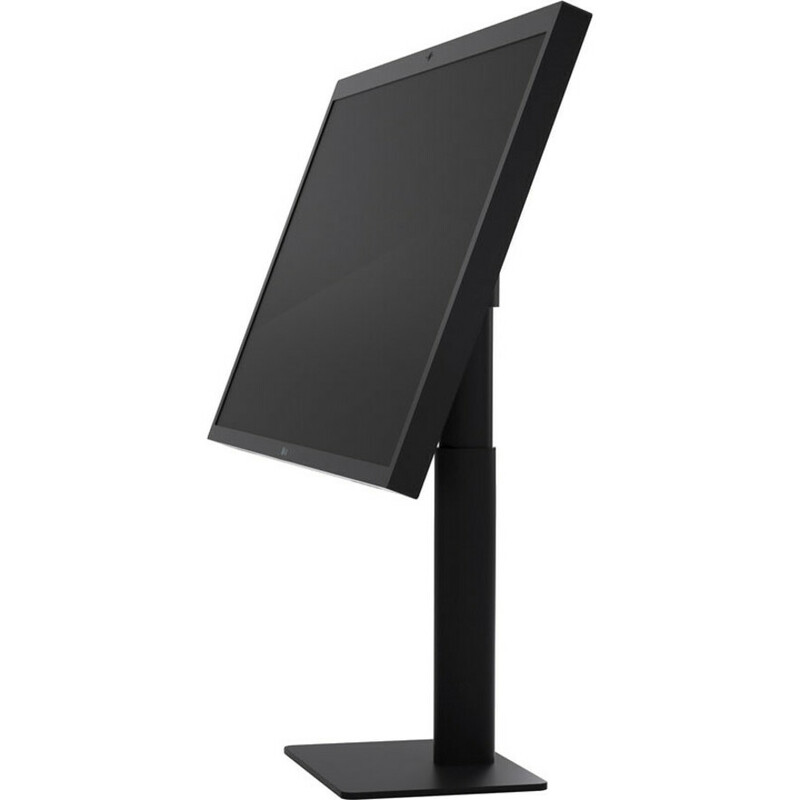 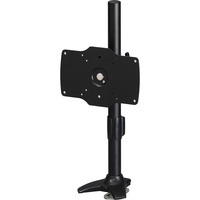 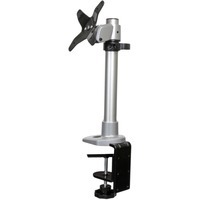 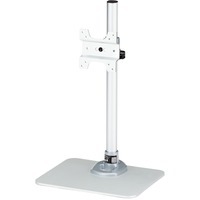 Users can customize the display height to create a more personal, comfortable workstation, or easily wall-mount the display with the use of a VESA mount bracket.